keeping them for ourselves like most dealerships. through us, or we can match you up with another financing company, based on which one will get you the best financing terms. you want. Instead, just reach out to us and we’ll help you every step of the way. anywhere in New York or the surrounding area. 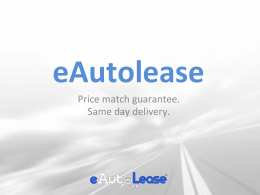 Please get in touch with one of our experienced car leasing specialists and see how we can help you today. We are here to serve, and look forward to helping you with all your leasing needs.